In addition to trial Courts, Trey’s practice has also seen him represent clients in the appellate arena. 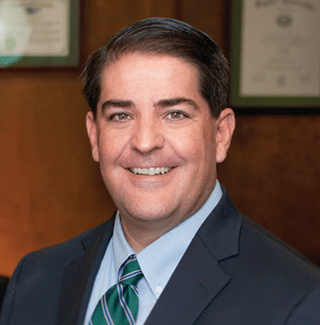 Trey has represented clients before the Texas 13th Court of Appeals, the Texas Supreme Court and the United States 5th Circuit Court of Appeals. 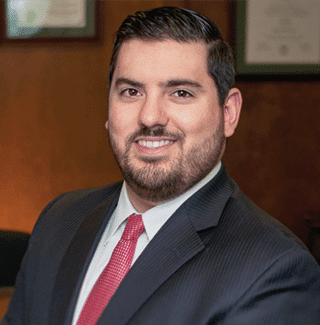 Gustavo D. “Gus” Elizondo, III was born and raised in Brownsville, Texas and is the grandson of Judge Reynaldo G. Garza, the first Mexican-American federal judge in United States history. Gus is the first cousin of Attorney Garza & Elizondo, LLP. Angel Elizondo’s customer service is unparalleled. If you’re in the Brownsville area, this is the office to call. No matter what your needs are, you will be treated like family! Excellent Attorney! Great Service!! Thank you Mr. Garza and Mr. Elizondo!! If you are have been arrested, you need a criminal defense attorney – call the Law Firm of Garza & Elizondo, LLP! If you need a divorce attorney, call the Law Firm of Garza & Elizondo, LLP for help with any family law issues! If charged with a federal crime and need a federal criminal defense attorney, we can help! If dealing with a business or consumer dispute, call Garza & Elizondo, LLP to get help with your case! If injured by a doctor or medical facility, contact Garza & Elizondo, LLP about your legal options! If injured in an accident that was not your fault, call Garza & Elizondo, LLP for immediate help!